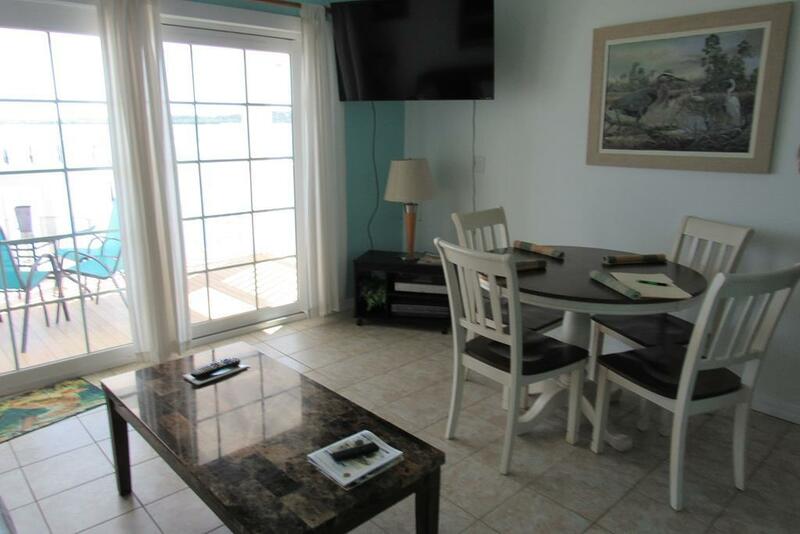 ENJOY THE PRISTINE WATERFRONT VIEW IN THIS BEAUTIFUL COMPLETELY REFURBISHED UNIT. ALL NEW APPLIANCES AND FURNISHINGS. WALK TO THE DOCKSIDE RESTAURANTS AND SHOPS. GREAT 2ND FLOOR LOCATION WITH BRAND NEW (HURRICANE PROOF) SLIDING GLASS DOORS THAT OPEN UP TO A COVERED BALCONY/DECK.